With the holidays coming up, it only seems fitting to put a collection together of the top Photoshop tutorials for Christmas. All of these can be done by anyone of any skill set and should be used as a way to help refine your skills. 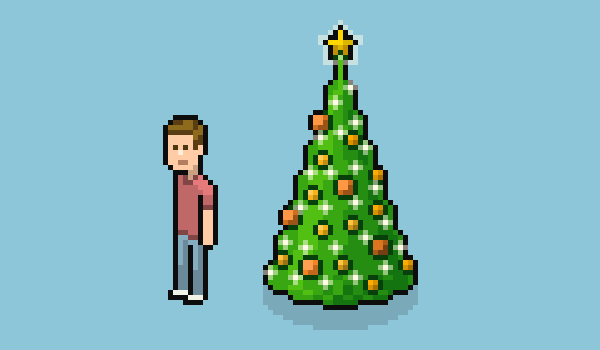 Feel free to adjust and make your own creative changes and let me know what you end up with! A quick and fun tutorial incorporating both Photoshop and Illustrator to create a candy cane text effect that can be used for anything Christmas related. 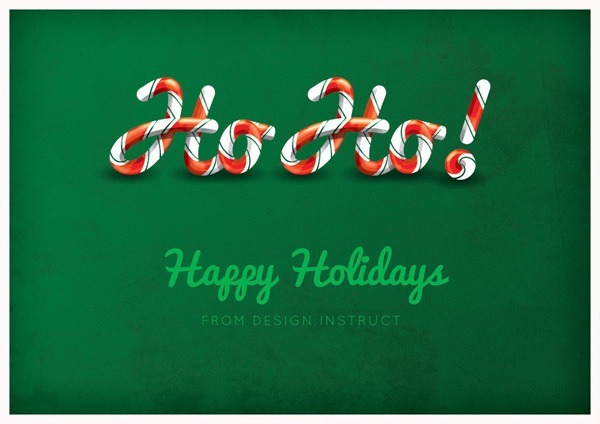 A really cool tutorial to make a candy filled ornament text. 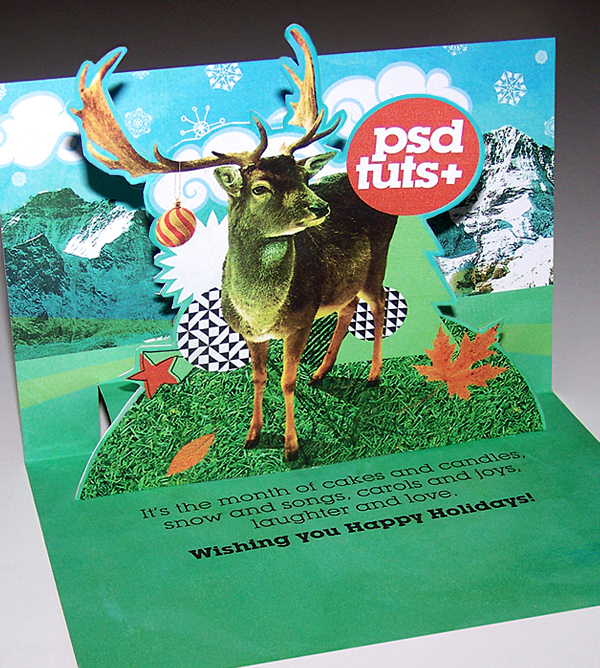 This tutorial is done by psd-dude and this isn’t the first time he is going to appear on one of our lists. This guy is great. A cool tutorial teaching you some cool ways to trick the eyes and add some dimension to your design. 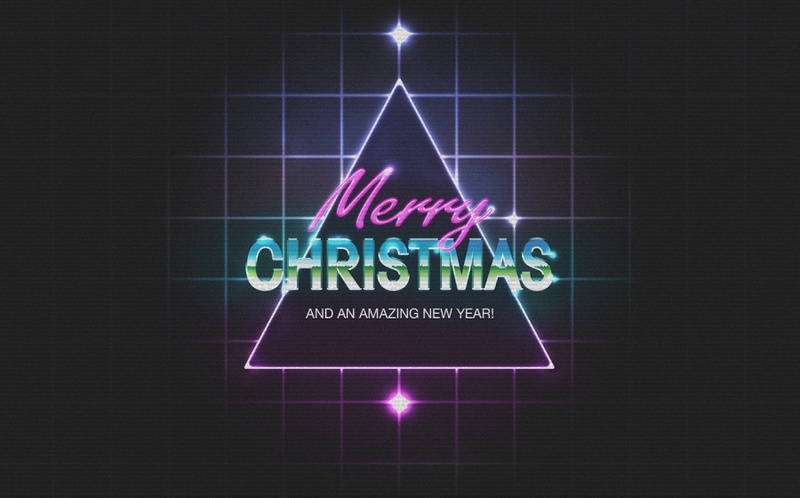 Another retro Christmas design but finally a cool way to incorporate the holidays and your love for 8 bit video games. Comment if you have any questions or any suggestions that I should add to this list! Good luck! Dan Buchanan lives in Chicago, Illinois and has been doing design and development work for over 10 years in both a corporate and non profit setting.